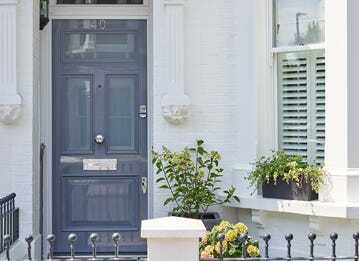 Fake Burglar Deterrents - Are They Effective? There is no denying that the improvements in home security have contributed significantly to the decrease of residential and commercial burglary incidents during the course of the last few years. Unfortunately, there were still 587,000 'household thefts' reported in the survey year ending March 2017 to the Office of National Statistics by residents in the UK and Wales, a figure that is difficult to overlook. 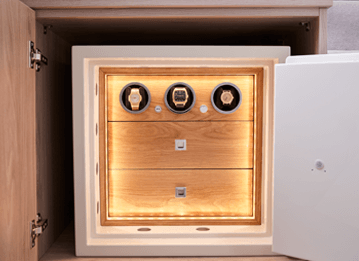 To this end, home and business owners employ every method available to them in the hopes of deterring burglars and protecting their property. Fake burglar deterrents have always been considered as a viable safeguard against break-ins, but this couldn't be any further from the truth. The market is brimming with different types of fake deterrents ranging from dummy alarm bell boxes with flashing LED lights, to security company warning stickers and dummy CCTV cameras. There is an abundance of product listings on eBay, Amazon, and other DIY and hardware stores where anyone can acquire these little to no benefit 'deterrents'. What are the most common fake burglar deterrents? Read on to discover why fake deterrents do not provide even a modicum of security and how you can actually protect your home or business premises from security threats. How effective are yard signs and stickers in deterring burglars? Some will argue that any deterrent is better than no deterrent at all, but that's not the case. Fake deterrents are in fact best to be avoided at all costs as experienced burglars can easily tell if a property utilises fake burglary prevention measures or if it's actually protected. In such a case, the fake deterrents will function more as a signpost that your house or business premises are an easy target rather than warding off intruders. Warning signs and security company stickers are a common practice, but this might even result in legal ramifications due to unauthorised use of copyrighted material, as these products may be infringing on a company's trademarked name or logo. Even in the odd chance that a fake bell box or dummy CCTV camera will prove effective in deterring an amateur burglar, there is another reason why you should consider installing an actual security system. Breaks-ins and thefts are not the only emergencies that homeowners should plan for. Floods, fires and electricity outages can cause severe or even irreparable damage to your house and may result in the loss of your valuables. A monitored fire alarm or CCTV system will prevent situations like these from escalating by notifying yourself and the corresponding authorities, like the fire brigade. 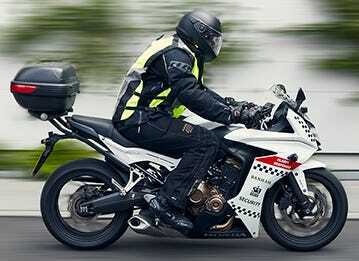 A fake deterrent on the other hand will amount to nothing, should such emergency arise. A home without a legitimate security system from a respectable and accredited security company is a vulnerable target. An NSI or SSIB approved burglar alarm won't just provide an effective layer of security for your home, but it will go a long way in potentially reducing your home insurance premiums. Not only that, but certain insurance providers will require a certified alarm system is installed in properties that are located in certain areas that exhibit an increased burglary and crime rate. 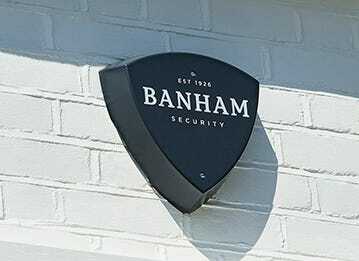 At Banham, we offer a comprehensive range of burglar and fire prevention systems that will reinforce the security of your premises, and in conjunction with one of our available monitoring plans, will ensure that any emergency will be dealt with in the most time sensitive and effective manner giving you the peace of mind you need, knowing that your property is safe 24/7, 365 days a year. Dummy CCTV cameras can't fool seasoned burglars and thieves and instead of acting as a deterrent, they put a target on your home leaving it open to attempted break-ins. The Guardian argues that CCTV cameras are the most effective burglar deterrent. 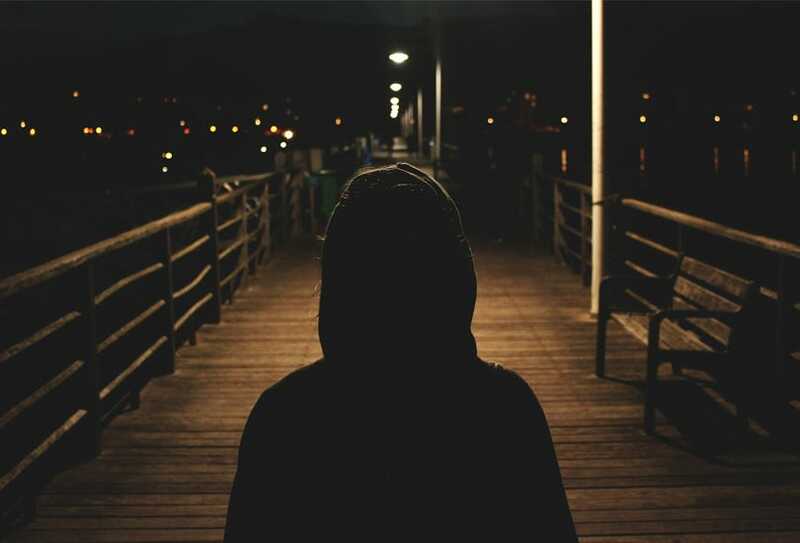 Not only are they potent deterrents, but you can monitor any suspicious activity inside and outside of your house 24/7, and in the event of an attempted break-in, the recorded footage can be used to identify and apprehend the culprit. 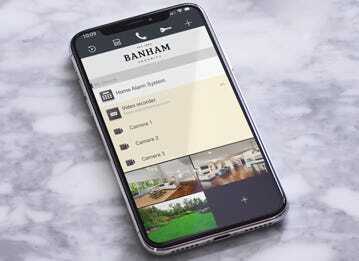 At Banham, you will find a wide range of CCTV security systems that are tailored to your needs and they can work in tandem with a burglar alarm and the Banham SmartAlarm App to give you full control over the security of your home or business. 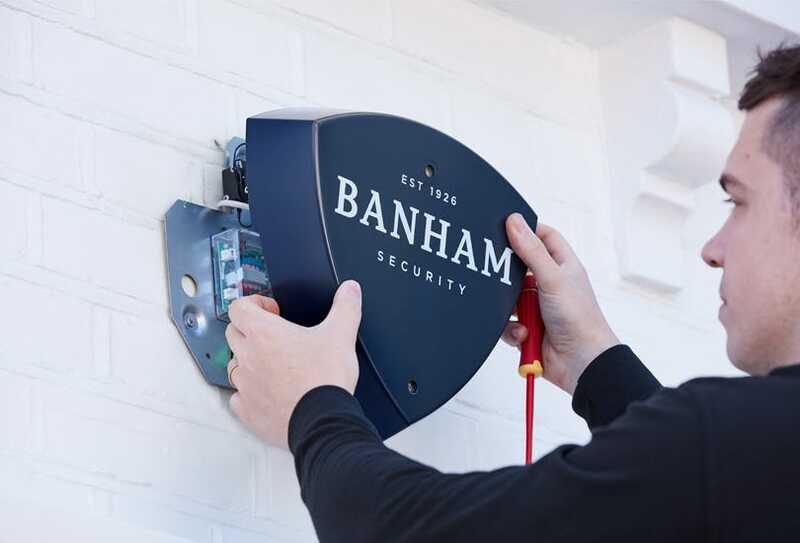 While stickers and dummy bell boxes will do nothing to effectively ward off intruders, physical security measures will act as the first line of defence that will discourage burglars from targeting your home. 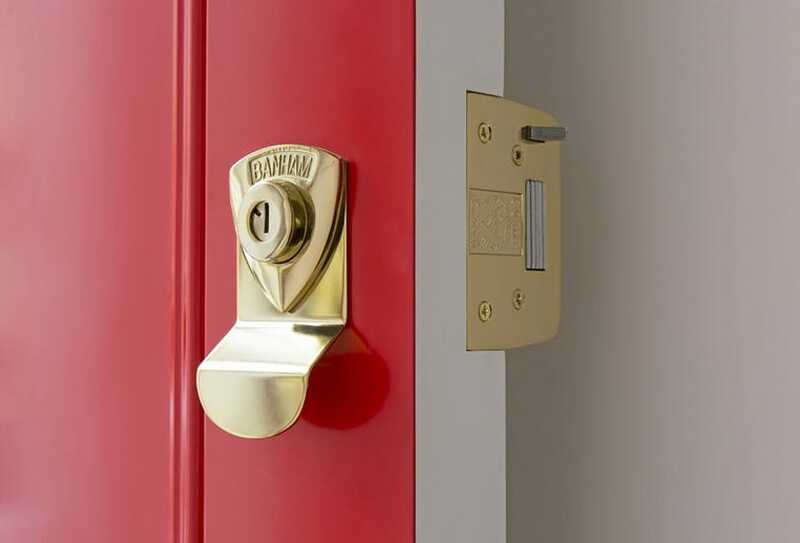 High security door locks are essential for any property. 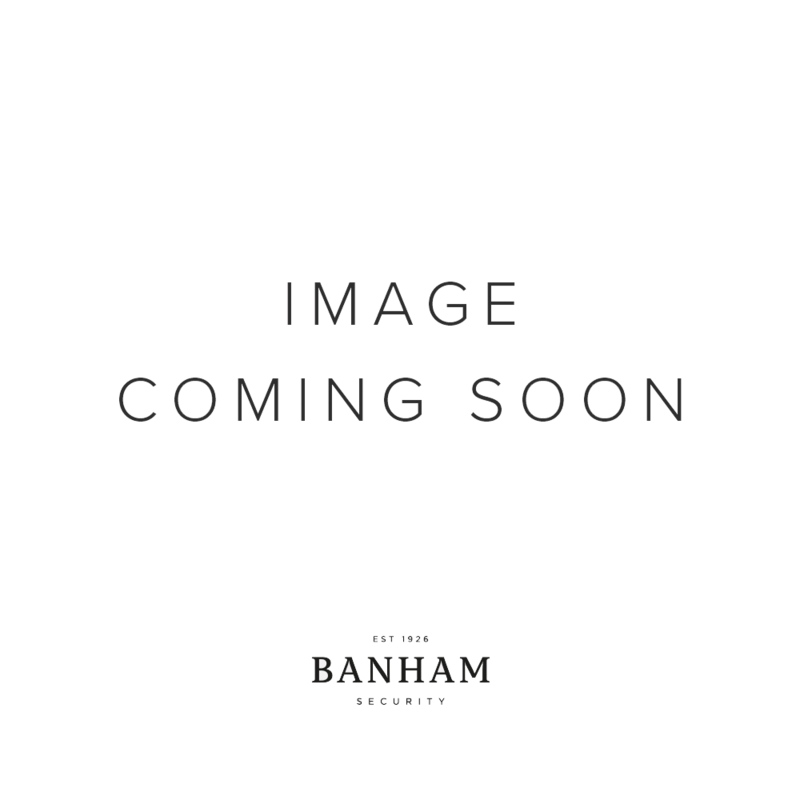 Banham offers a comprehensive range of rim deadbolts, thumbturns, and mortice deadlocks that in conjunction with our patented key registration system will provide the highest levels of security ensuring that only the authorised individuals can duplicate the keys to your property. 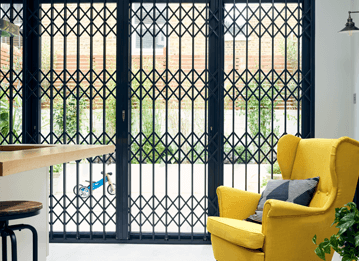 To minimise the chances of having your door or window pried open or kicked in, a set of grilles, gates or security shutters will reinforce the security of the vulnerable entry points to your house. Browse our selection of completely custom gates, grilles, railings and shutters that you can choose in the colour of your liking and in aesthetically pleasing designs that will blend in with the rest of your home exterior. In the end, there is no real debate about whether a fake security system is worth its price tag. The money that you are seemingly saving will translate into a higher degree of risk to your property and your belongings. The right security equipment with the associated monitoring and maintenance services, will safeguard your property against all threats, be that a break-in or any other type of emergency. Start with a free and no obligations security survey today and discover how to ensure a safe home environment for you and your family.